What is Cs Cart ? CS-Cart is a perfect solution for any online business, from a small startup to a large web shop. All you need for an instant start and stable growth is right there for you: Beautiful storefront. Powerful admin panel. User can nicely on the website frontend and backend. Simple administration panel. Can handle admin panel with any parson even who doesn’t have the IT background. We consider cscart platform to be the most efficient and well developed for online stores. But as ecommerce is always expanding, we store owners are always looking for new technologies and innovative functionality the give your online store everything it needs to take off. Cscart has many ready to go add-ons and modules, but if you can’t find what you’re looking for please contact us. We’re always developing new functionality for our clients! Our Cs-cart team had an innovative knowledge in developing cs-cart add-on, theme integration, customization, Payment gateway integration etc., And also provide pre made add-ons for most asks. Our team used always a latest technology. They always up to date as technological. focusing only a customer satisfaction. We used Experienced expert PHP developer for Cs-cart development and theme integration. Our team worked many Cs-cart websites and also custom modules, Payment and third party integrations etc. Our team had a source project always in Cs-cart ongoing development. 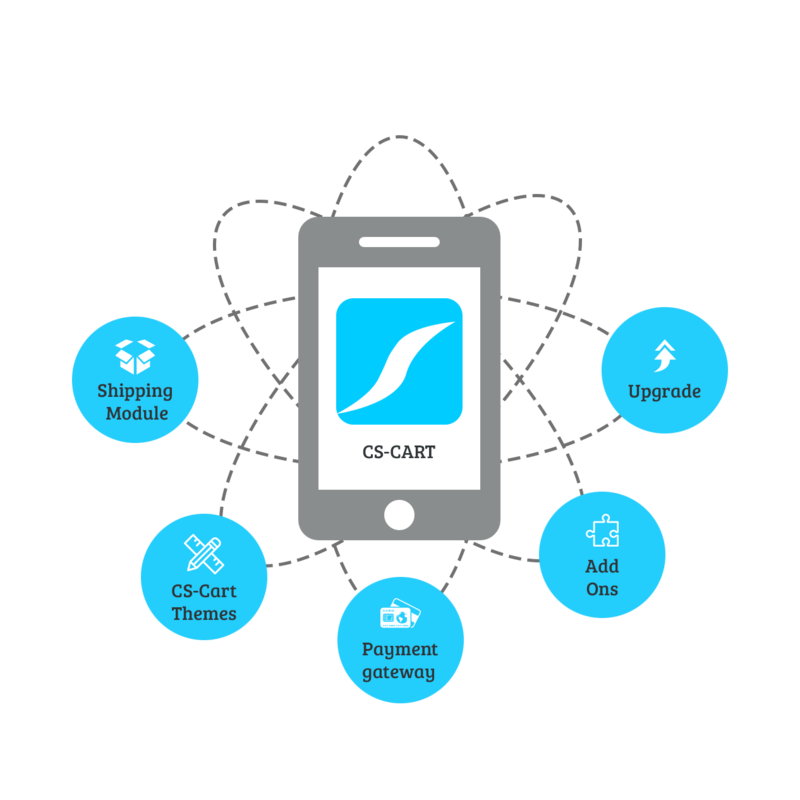 We are sure that our Cs-cart development team will give you 110% satisfaction. And also our marketing team will keep you updated every phase of work flow. If you looking for Cs-cart development we’re sure Sharesoft Technology is the right place.